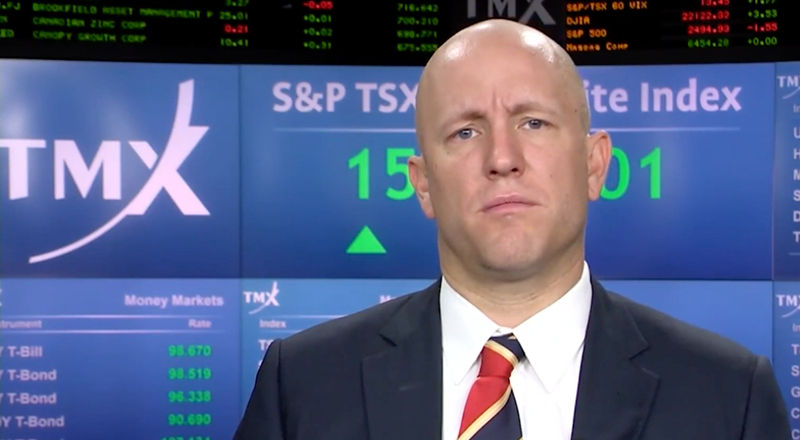 Investors punished Cobalt 27 Capital Corp (TSX_V:KBLT) on Friday following the company’s announcement of bought deal financing at a steep discount to its ruling share price. Shares in the Toronto-based company were marked down nearly 12% and were still hovering just above the offer level of $10.50 a share on Monday. Investors who bought into the cobalt story – and it’s arguably the mining story of 2017 – when Cobalt 27 listed in June should still be happy with a 17% appreciation in the value of the stock since then. Cobalt 27 is using the proceeds of the $66m (C$85m) offering to purchase up to 720 tonnes of high-grade cobalt currently under option for a total of roughly $58 million representing an average price of $36.39 per pound of cobalt, a 10% premium to ruling price as tracked by Metal Bulletin. 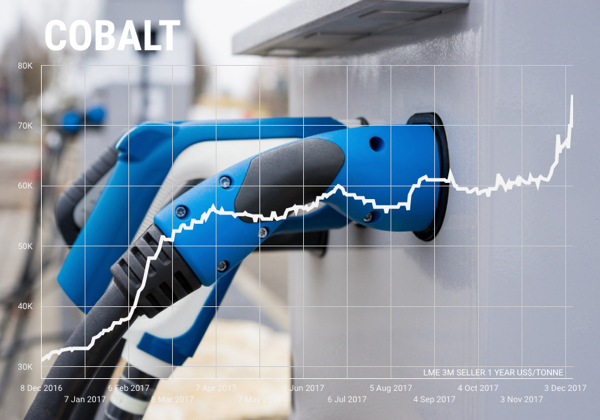 Cobalt spent most of the money raised in its IPO on buying physical cobalt and the latest purchase will push Cobalt 27’s inventory to around 2,880 tonnes worth as much as $230m at today’s prices. Compare that to LME warehouse levels of under 700 tonnes and annual global production of some 110,000 tonnes, mostly from the Democratic Republic of the Congo. Cobalt prices have gone ballistic in 2017 with the metal quoted on the LME vaulting past $75,000 a tonne, a 127% surge year to date. Just over the last three weeks the price is up by more than 20%. “In twenty years, the inflation adjusted average cost of cobalt is around $24 a pound. In the eighties, cobalt was over $50 at times. So actually, at around $30 today you’re still looking cheap. “There’s this narrative that’s cobalt expensive, but that’s because no one has really followed cobalt to understand that in 2008 it was almost $50. And at multiple times, it has traded well above the current level, and it didn’t have a new source of demand – electric vehicles. Cobalt is almost entirely the by-product of copper and nickel mining and the market has been in deficit since 2013. This year a 4,300 tonnes shortfall is expected with deficits persisting through to the end of the decade. Apart from physical stockpiles which Milewski says investors can view as giving similar exposure to a metal as a physically-backed ETF (exchange traded fund), Cobalt 27 also owns royalties on seven early stage cobalt explorers.